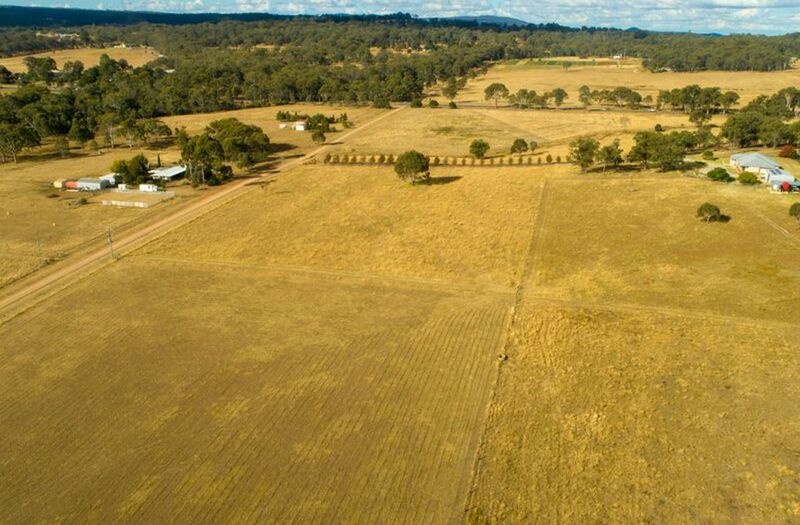 1248ha with Water & Deer - Overseas Vendor say sell! 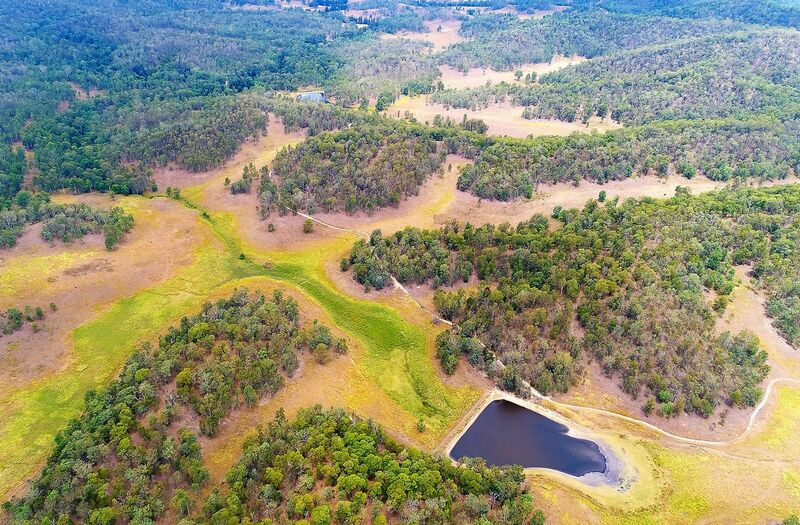 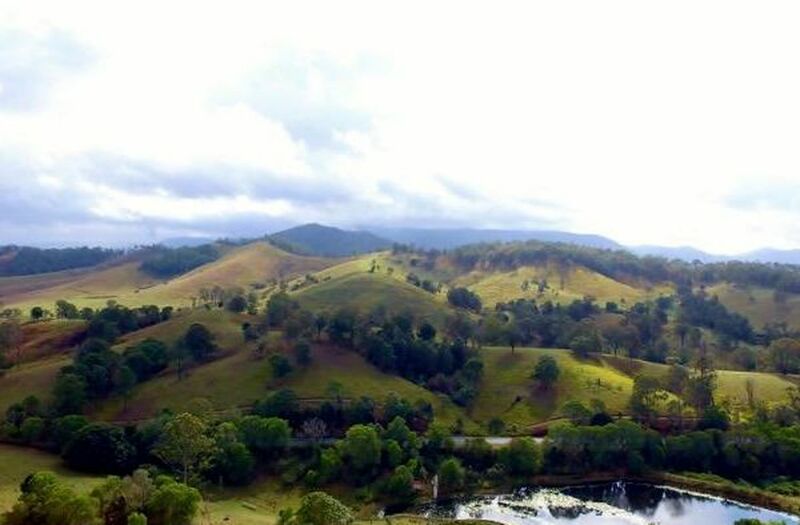 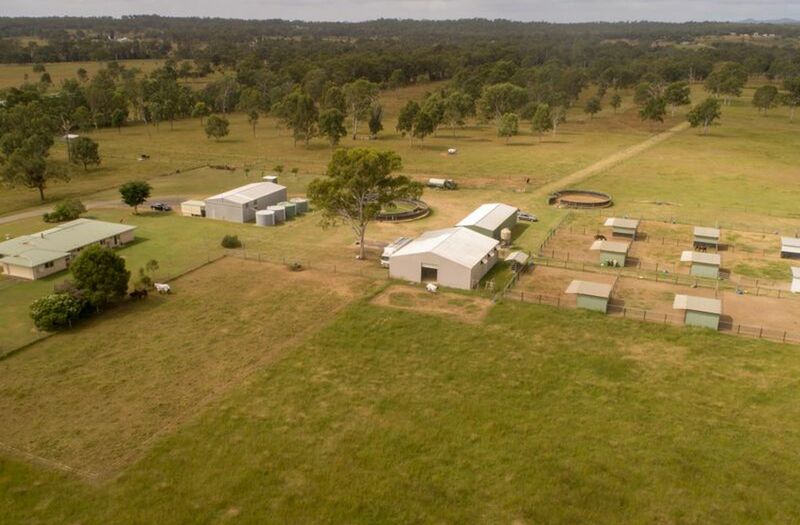 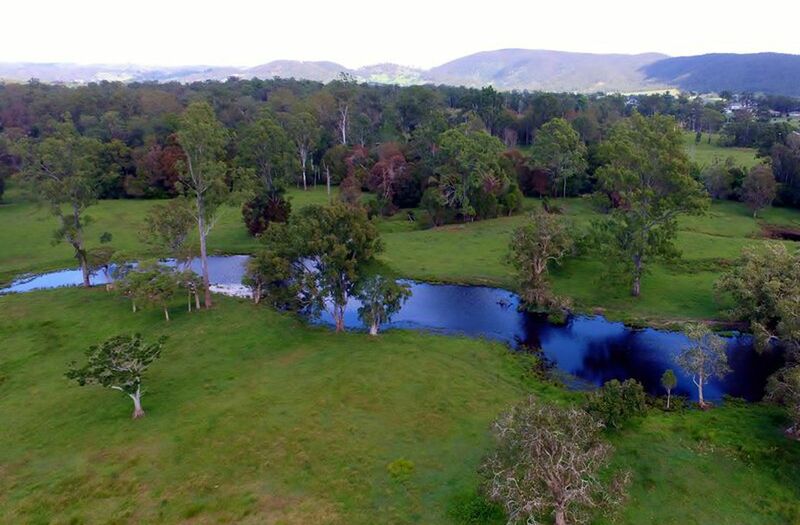 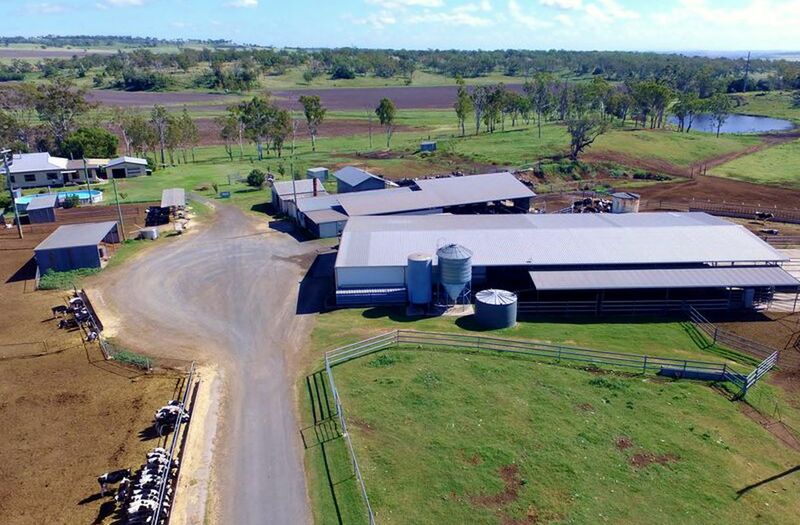 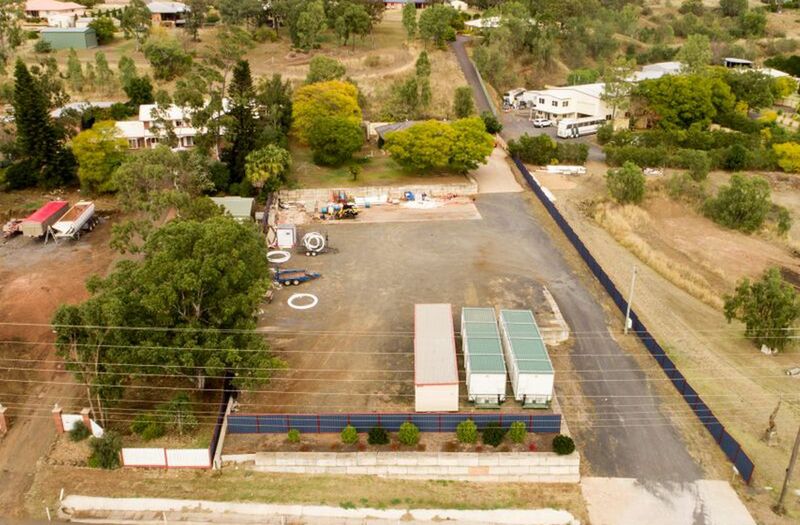 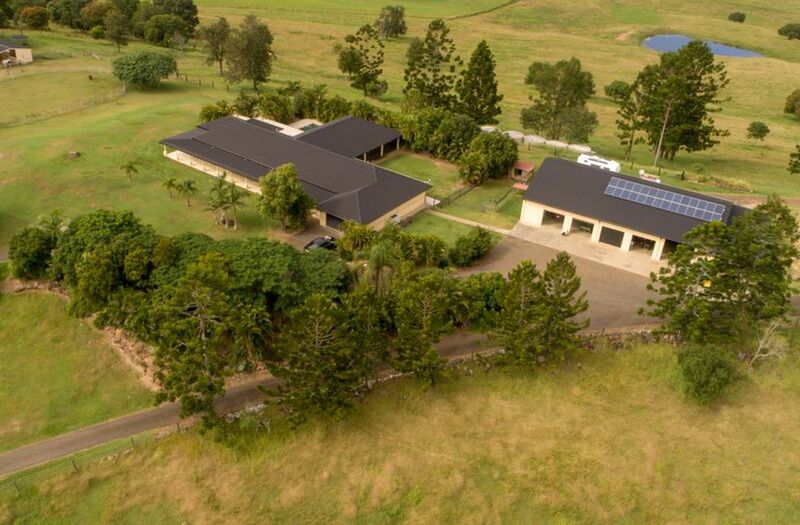 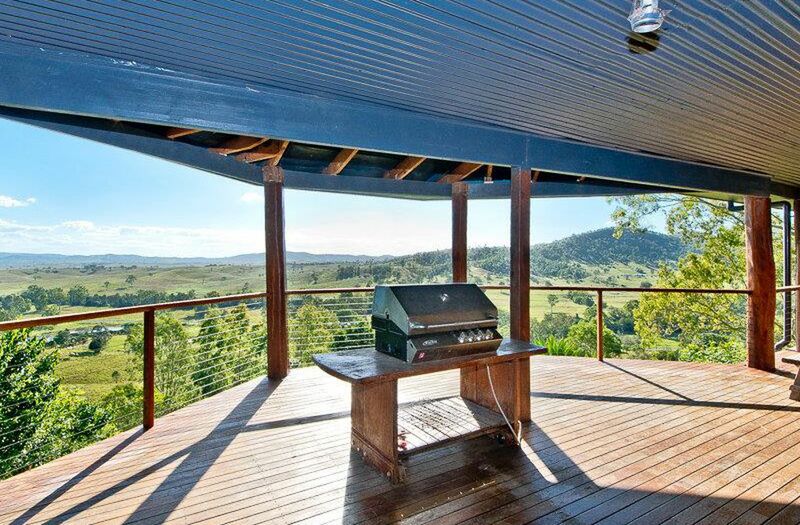 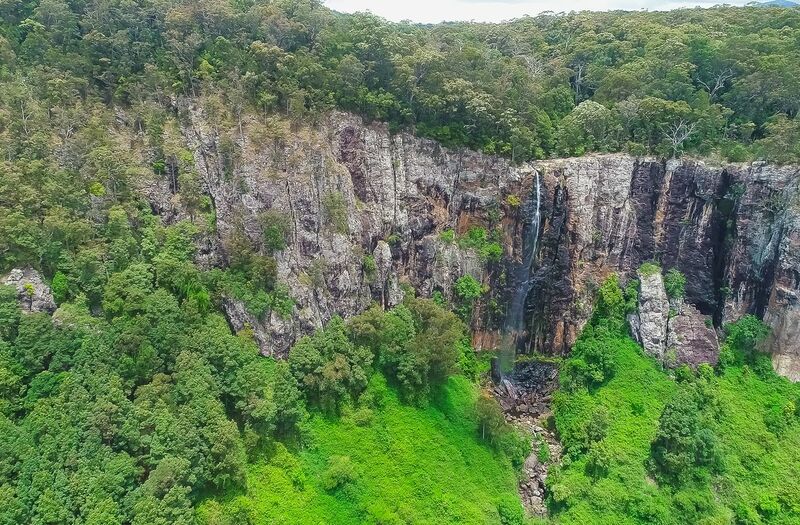 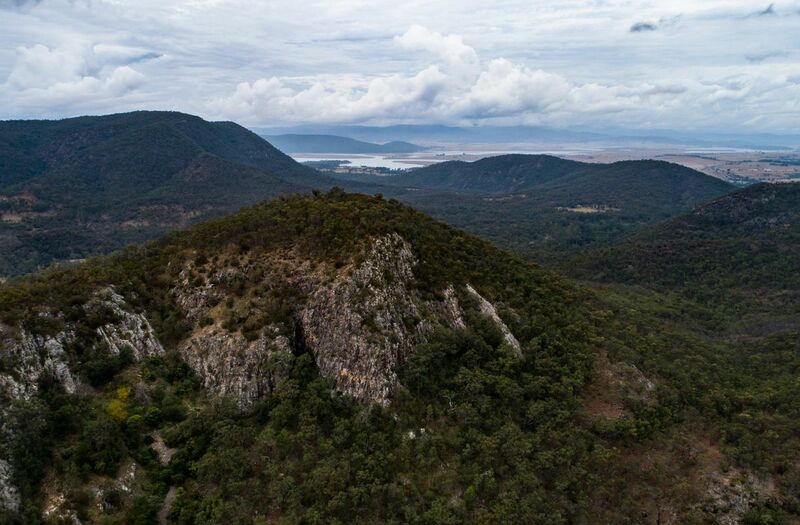 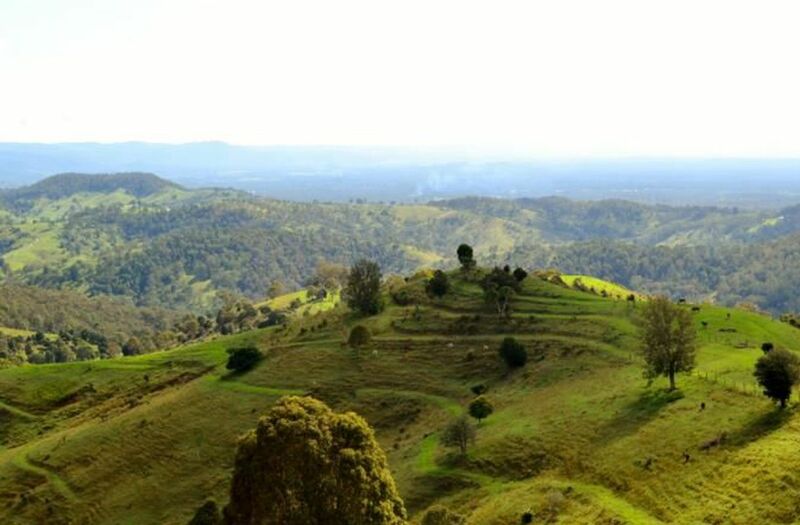 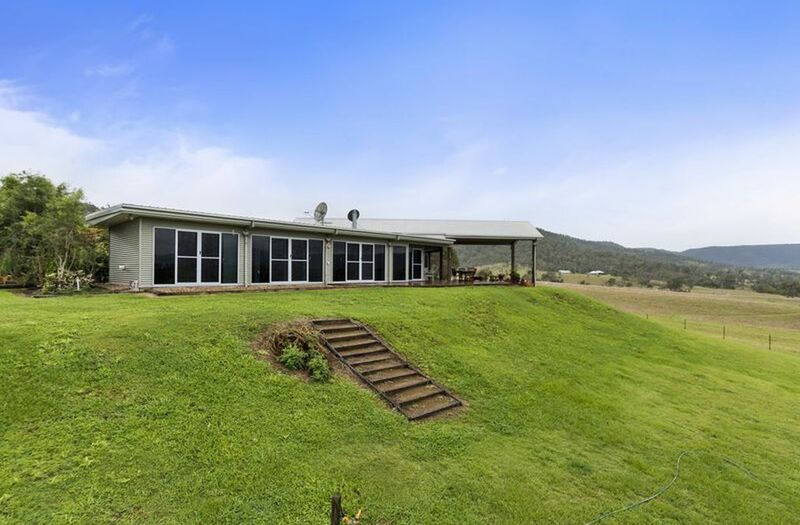 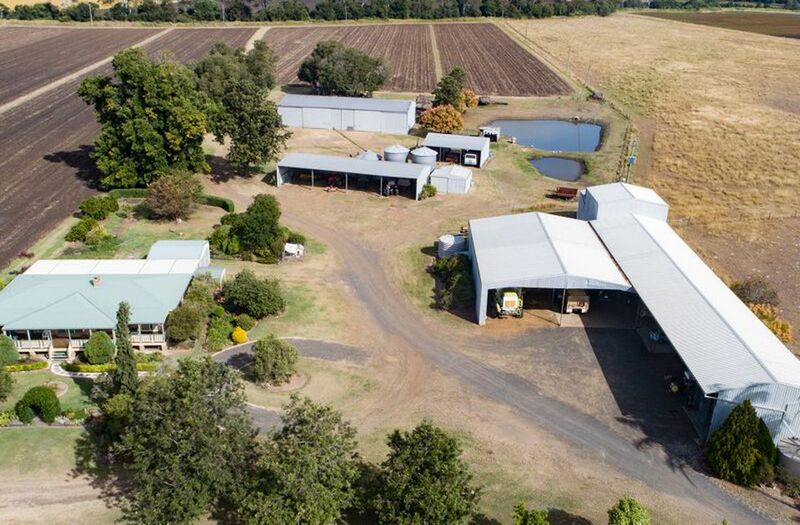 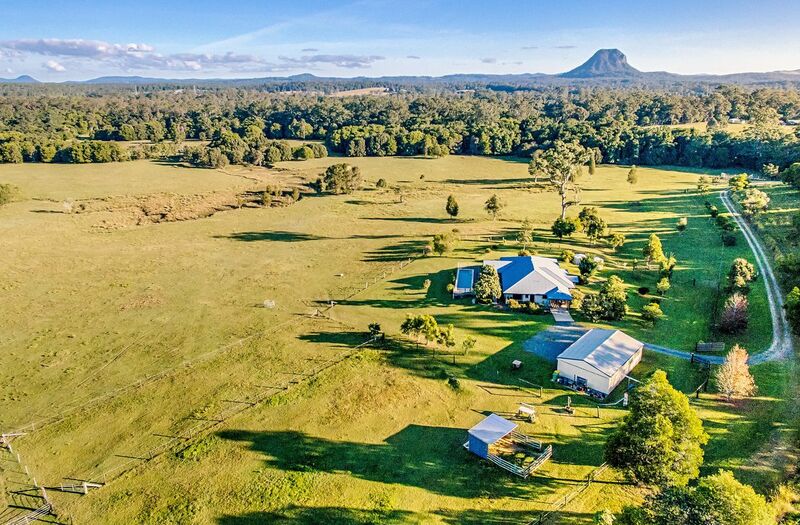 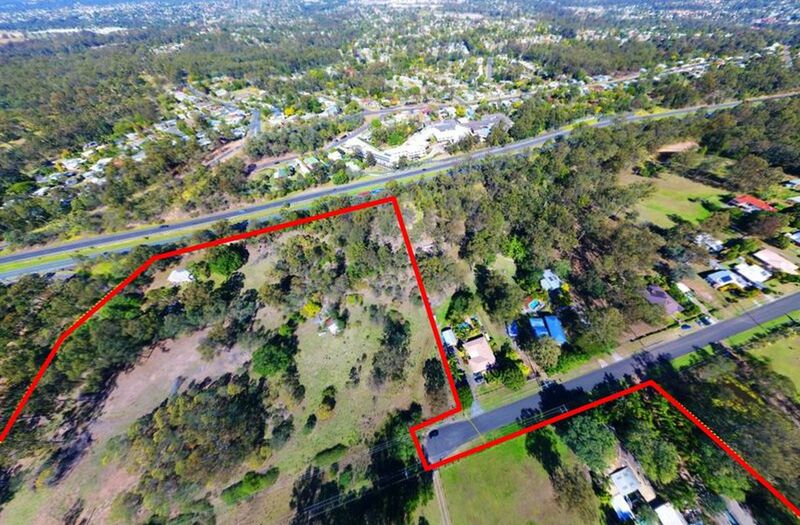 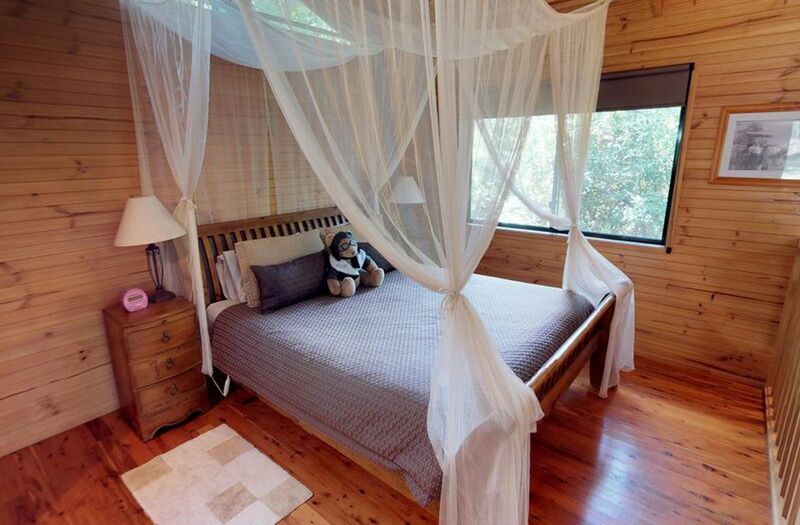 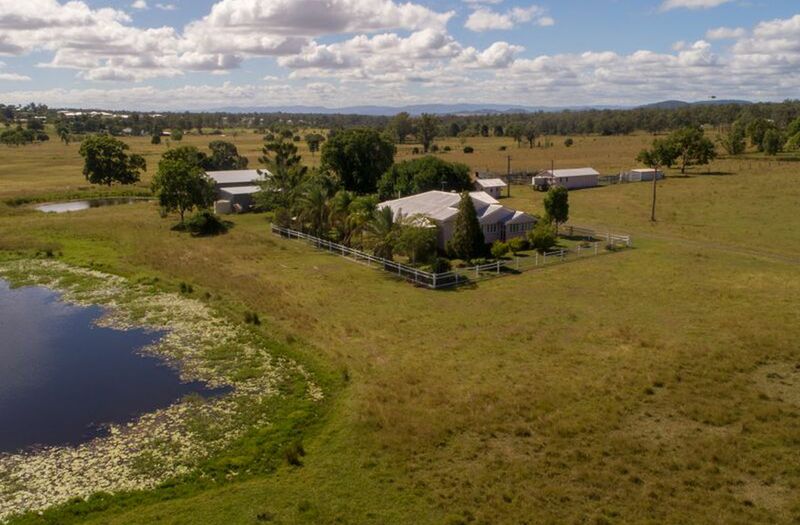 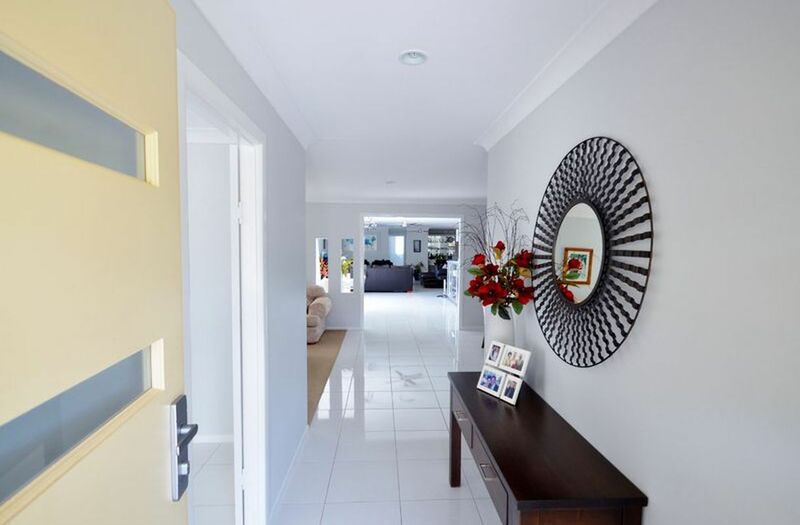 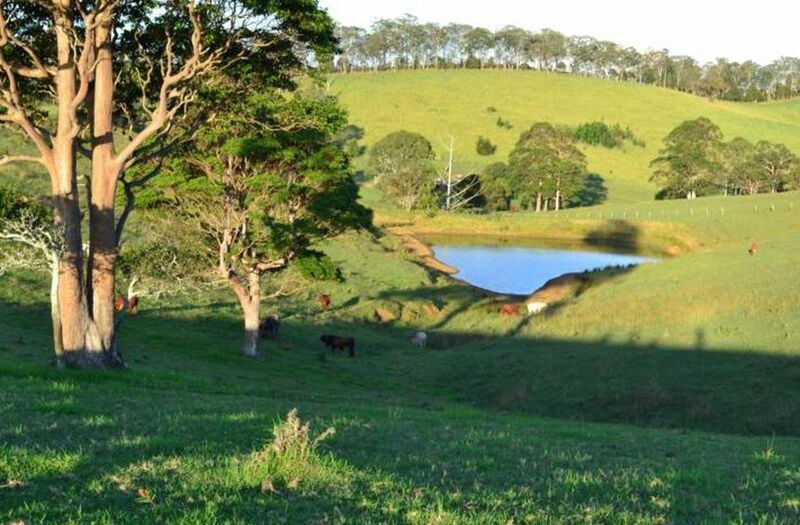 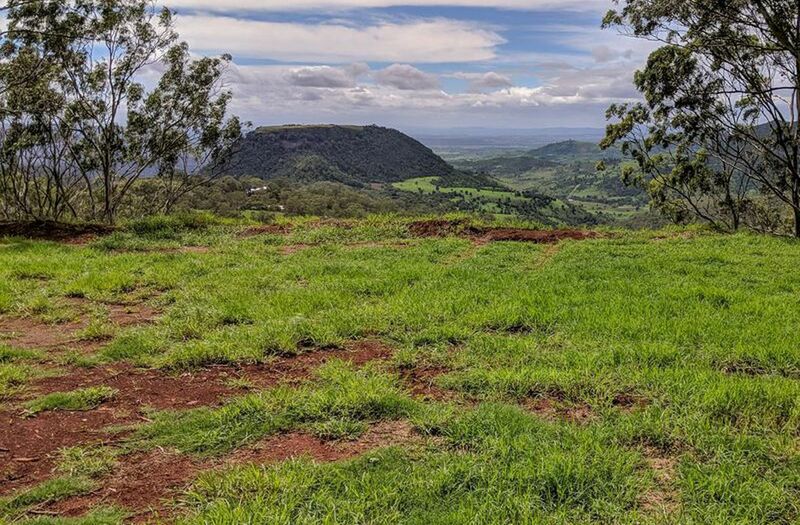 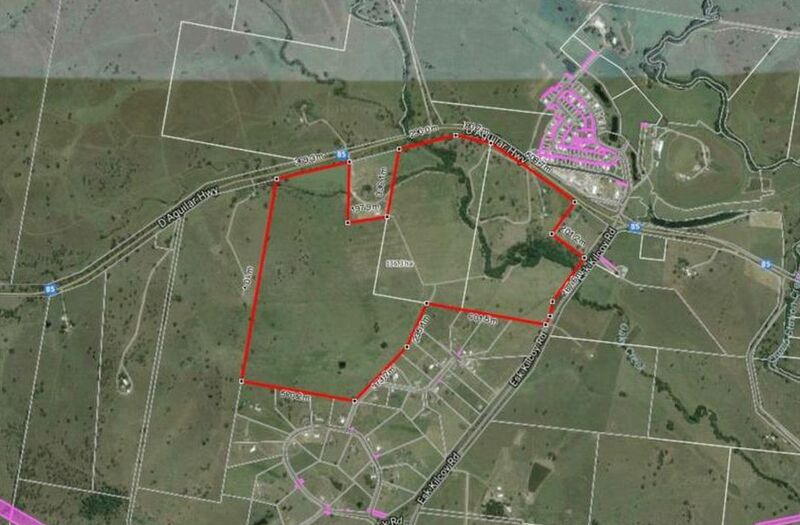 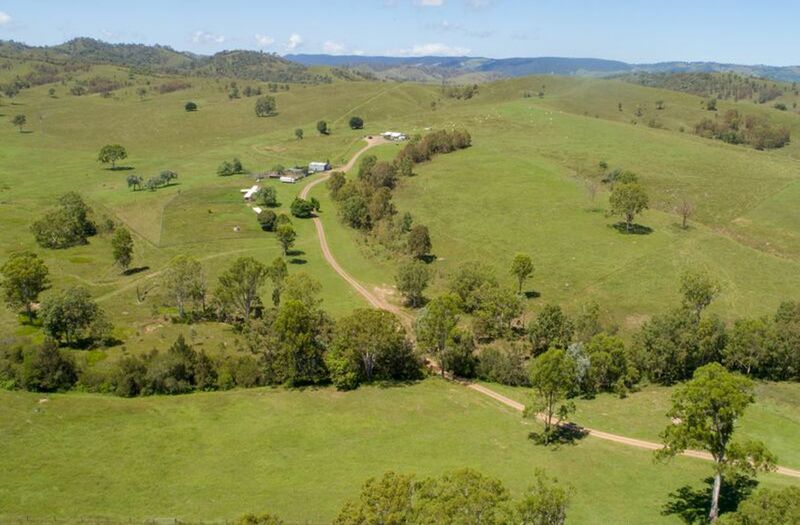 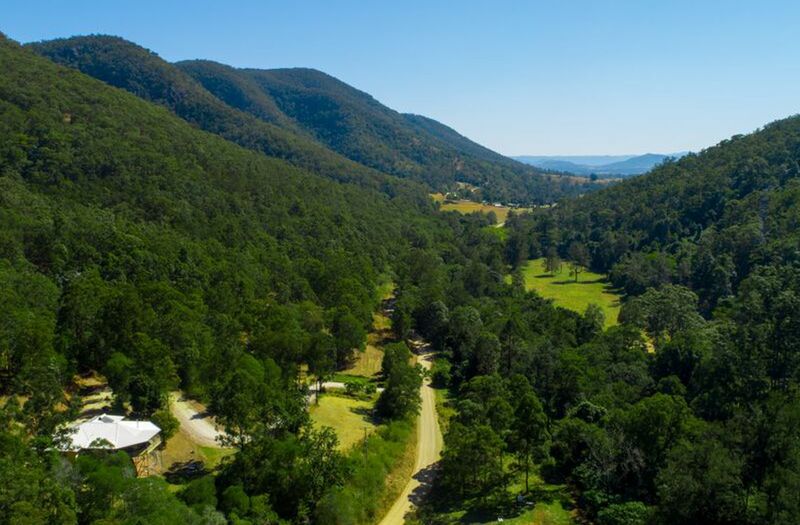 RARE 124acre Horse Property 10km from Ipswich city centre!! 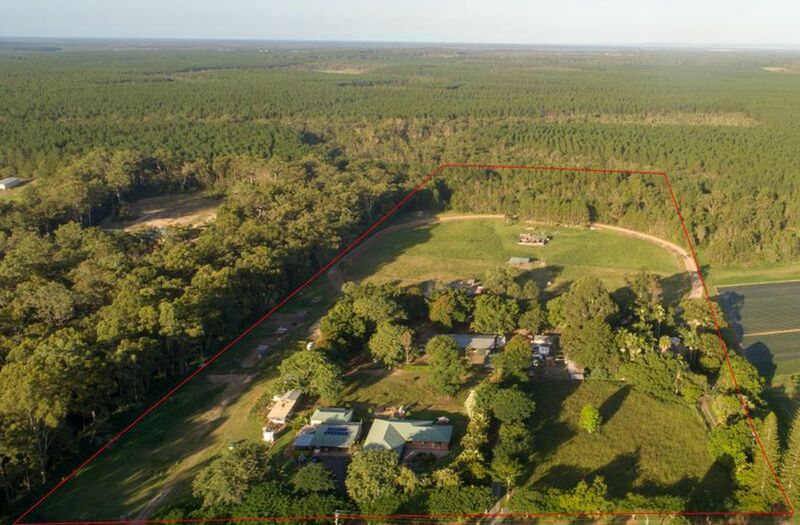 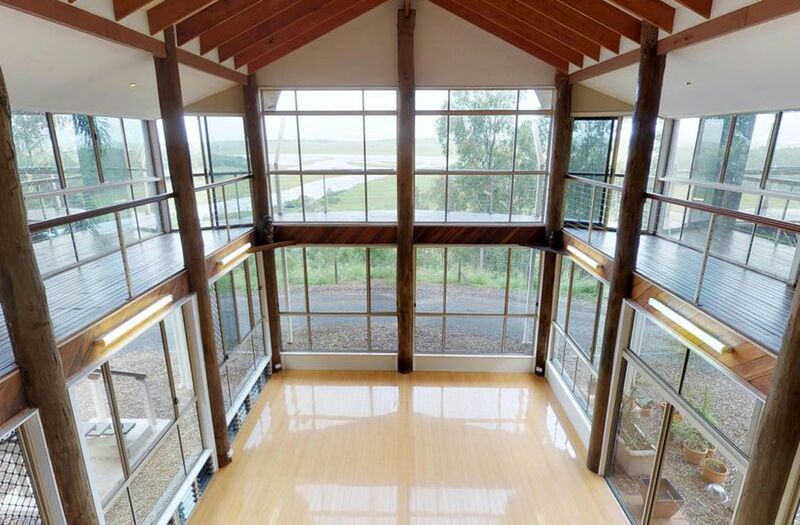 557 Stunning Acres in Heartwarming Harlin. 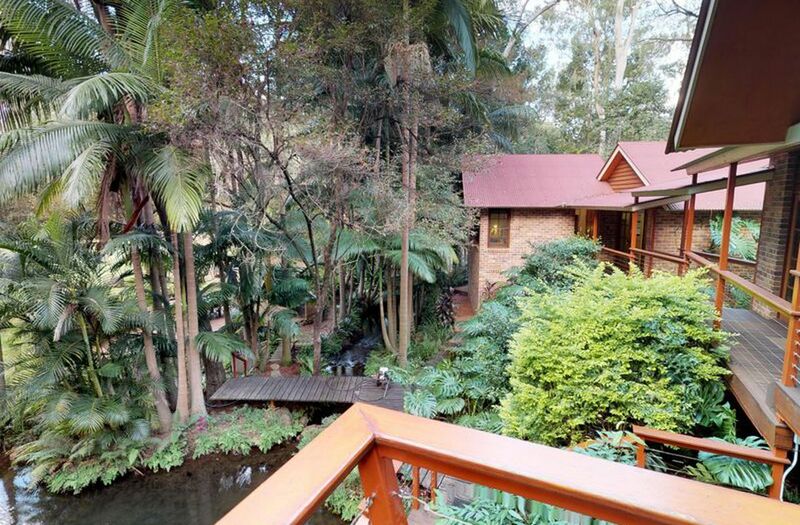 The Remarkable Ravensbourne Chalets Now Available!